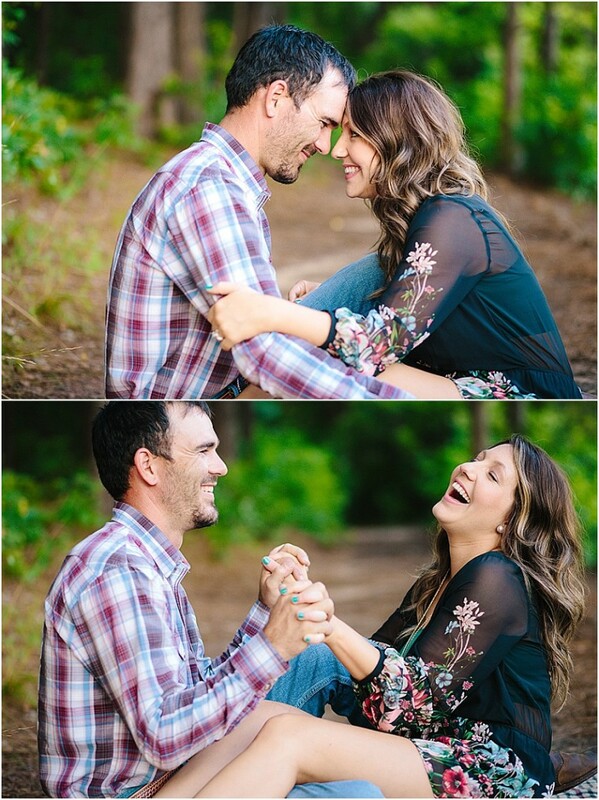 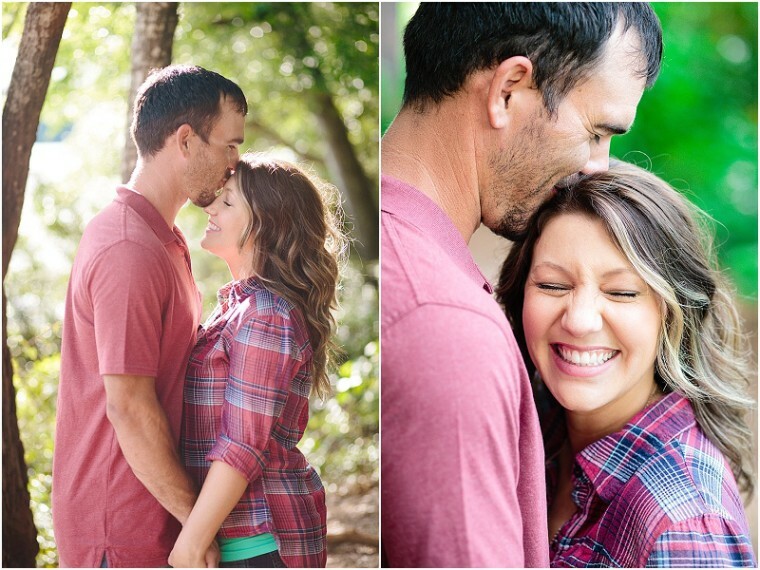 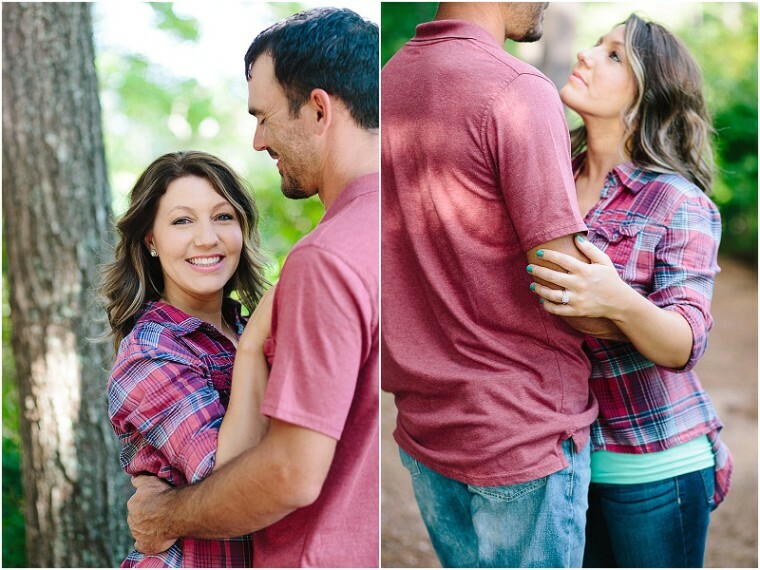 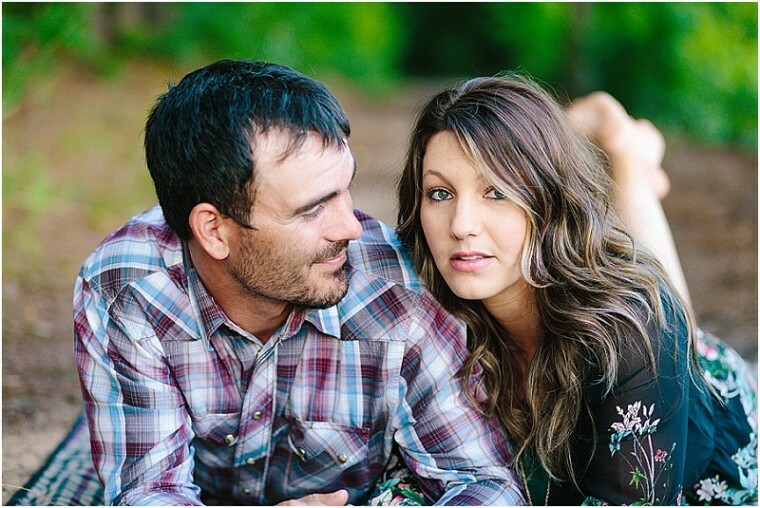 I am absolutely in love with this Tyler engagement session. 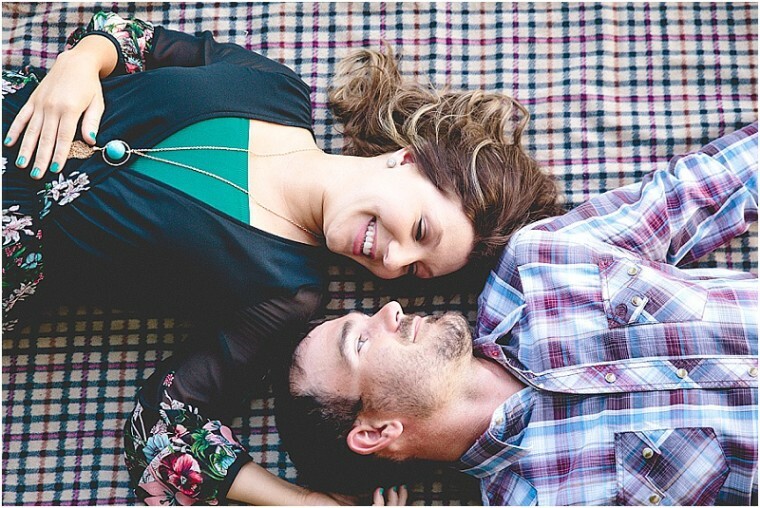 The fashion, the location, the love...it also doesn't hurt that the couple look like a pair of models! 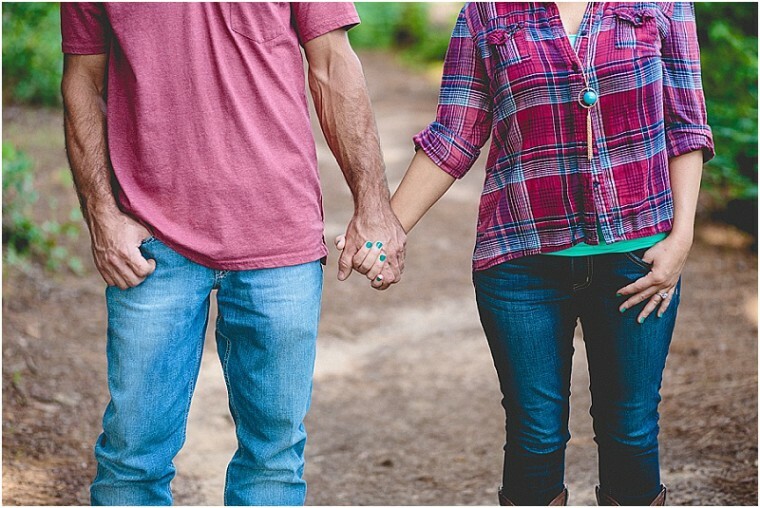 Casey of Casey Douglas Photography had the pleasure of following this couple around Tyler State Park for this engagement shoot. 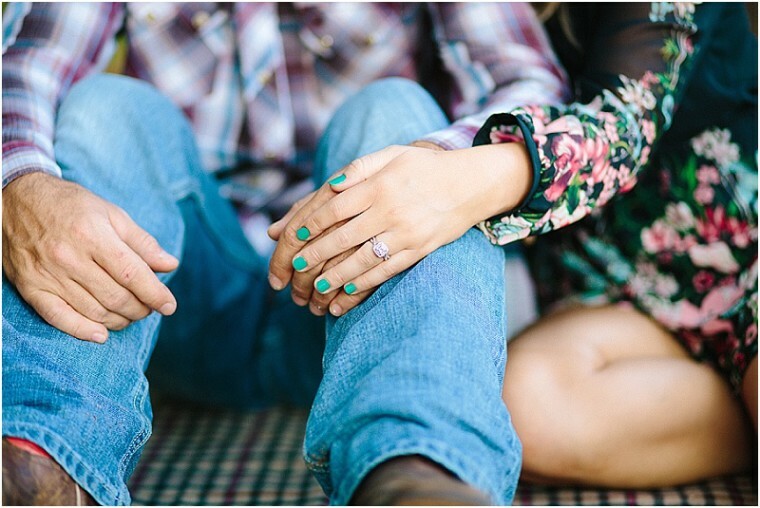 Check out even more prettiness in the gallery.